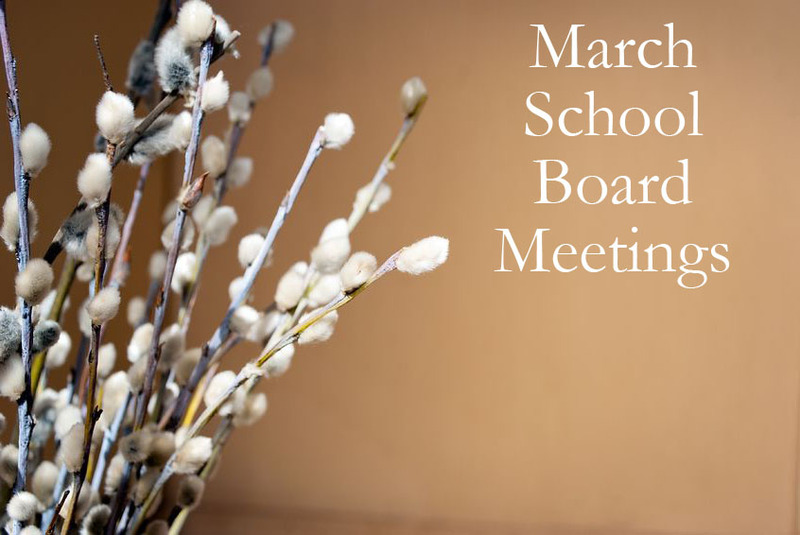 The Board approved the Superintendent’s recommendation to engage the Kansas Association of School Boards (KASB) to conduct a comprehensive audit of the policies governing the school district’s operation. The review took place over a period of twelve month [sic] and included examination of all policies and handbooks. The Board began review of the recommendations of KASB at a special meeting on December 3, 2012.